Your blog is very interesting. Your postings are really exceptional and I love your blog. I have added your link in my my blog http://denbarblog.blogspot.com/ under "Worth a click!" Section, so that my blog visitors could also enjoy reading through your blog. I would be glad if you could also place my link in your blog. I was actually surprised by this book. 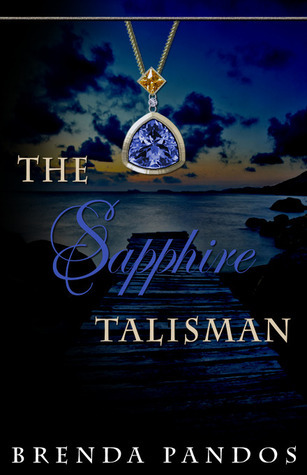 The Sapphire Talisman was a unique book with a compelling storyline.